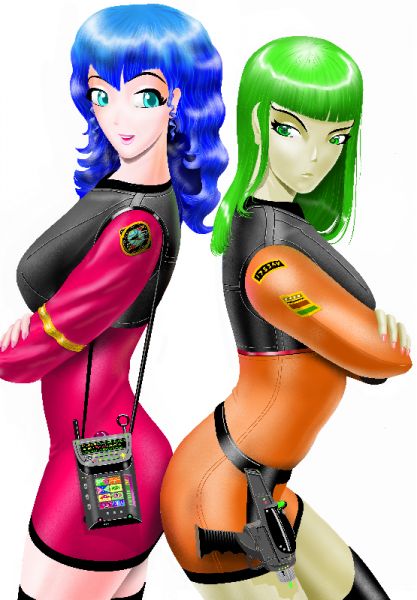 The family of Pixarra software products specialize in tools for the artist. 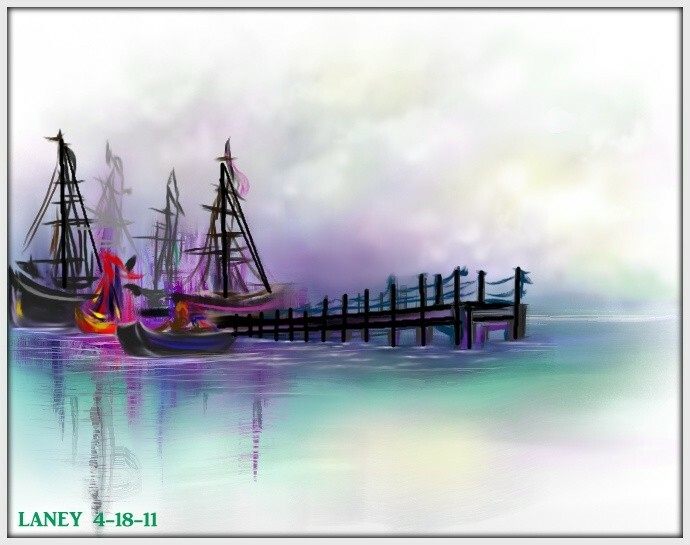 From natural media, photo editing and illustrative styles Pixarra has software for you. From the beginning Pixarra has had a primary focus on digital fine art and developed software to have one of the strongest, most versatile brush engines in existence. Our flagship product, TwistedBrush Pro Studio, has over 9000 brushes and is suitable for all forms of digital art. More focus products from Pixarra include Paint Studio with a focus on digital painting, Tree Studio for creation of endless 2D trees, Liquid Studio with a unique way of painting and construction art, Blob Studio which can be considered 2.25D painting, Luminance Studio where you can magically paint with light, Pixel Studio with a focus on small scale pixel-by-pixel art and Selfie Studio with a focus on portrait photo editing and awesome effects. Avoid harmful oils, dust and chemicals of real art materials when using the ultra-realistic natural media brushes and tools in TwistedBrush Pro Studio and Paint Studio. With TwistedBrush Pro Studio take advantage the versatility and huge number of brushes to develop concept art for film, games and other promotional artwork. With the diverse set of sketching, drawing and inking tools in TwistedBrush Pro Studio or with the exacting control of Liquid Studio you can create manga limited only by your imagination. Enjoy the illustrative qualities of the Liquid and Blob brushes in TwistedBrush Pro Studio, Liquid Studio and Blob Studio and model your object as if made of clay and paint them with any brushes. With TwistedBrush Pro Studio or Selfie Studio your photos can become masterpieces beyond the camera lens. 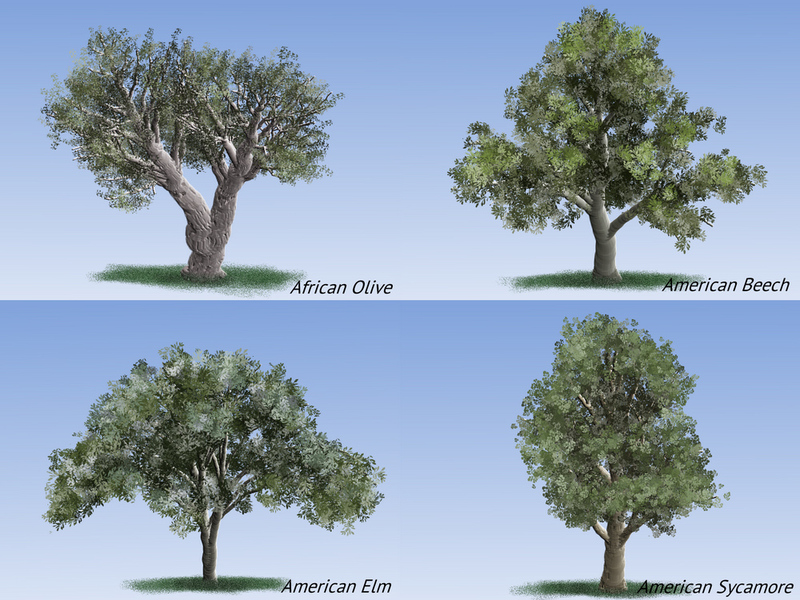 The power of the TwistedBrush brush engine is visible here with with pwerful brushes for many unique trees in Tree Studio and TwistedBrush Pro Studio. 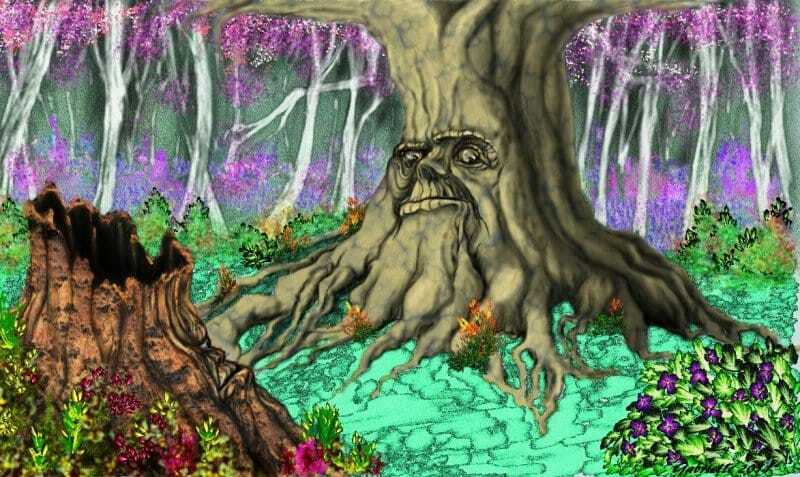 Create unlimited trees in minutes as the subject of your art or as backgrounds. Selfie Studio provides all the tools you need for intense effects on your portrait photos. 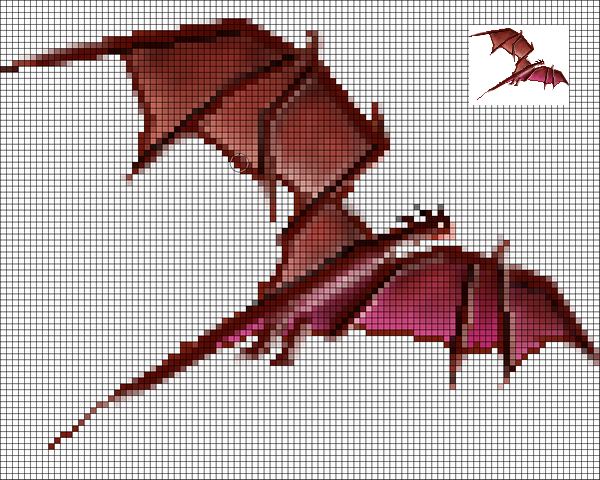 When the need or desire arises for pixel level art Pixel Studio has the tools crafted just for this situation. "TwistedBrush surpassed all competitors. Forever! Now it is undeniable." "Many standard tools/brushes are better and more convenient than in Photoshop!" "That's it. I've found my new paint program. I can't even begin to tell you what a gem this program is." "...I'll be selling my copy of Painter X to the highest bidder on eBay." "This last week I downloaded TwistedBrush, started fiddling with it and in less then 10 minutes I had placed an order!..." "I just downloaded a demo of your program. Fantastic!" "I just purchased TwistedBrush. I've tried the demo and find it a wonderful program and much more understandable than Painter!" 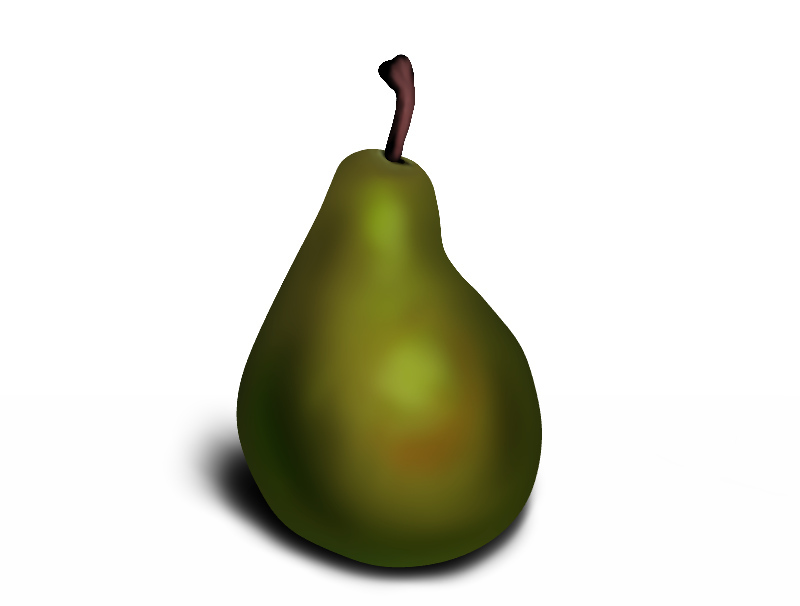 "Pixarra has one of the best brush engines today, Painter 8 included. 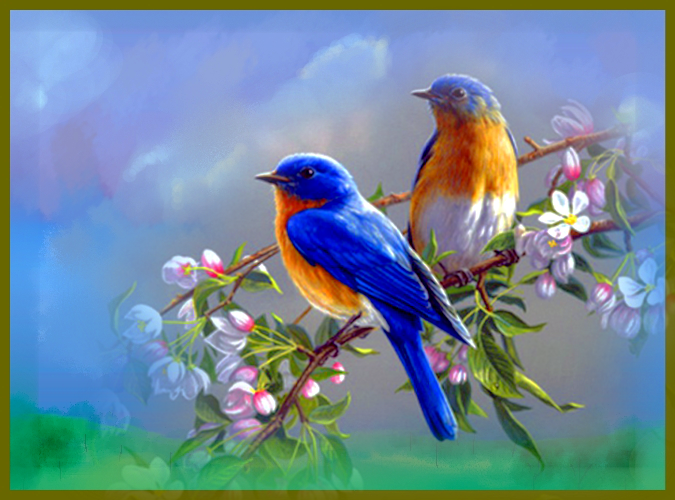 (I own Painter 8 and several other good painting apps.)" "I will be honest in telling you that I have never in 12 years of searching, found an art program that does as nice a job as yours!!!!" "Wow TwistedBrush is really a great piece of software." "I can't get over how powerful this software is!" "I downloaded the demo of this program and purchased it in less then 24 hours..."
"The more I use the program, the more I like it. Bye bye, Adobe, Corel and Ulead. They'll be relegated to simple photo touch-ups." ​"I just want to say this is the coolest art program EVER!" "Awesome, awesome, awesome! you are just outdoing your self every time you upgrade. I am so happy with your TwistedBrush"
"Keep up the great products Twisted brush is foremost the best program I've ever come across"